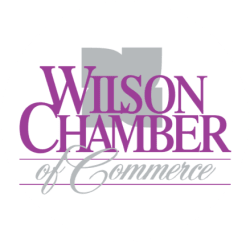 Lee Dentistry | Dentists - PublicLayout - Wilson Chamber of Commerce, NC ? We are a father and son dental team that is dedicated to serving the needs of each of our patients in a personal way. Patients of all ages are welcome.